Receive a special THANK YOU gift! Read our blog: Can we sell the air? Empowering communities to write new rules. 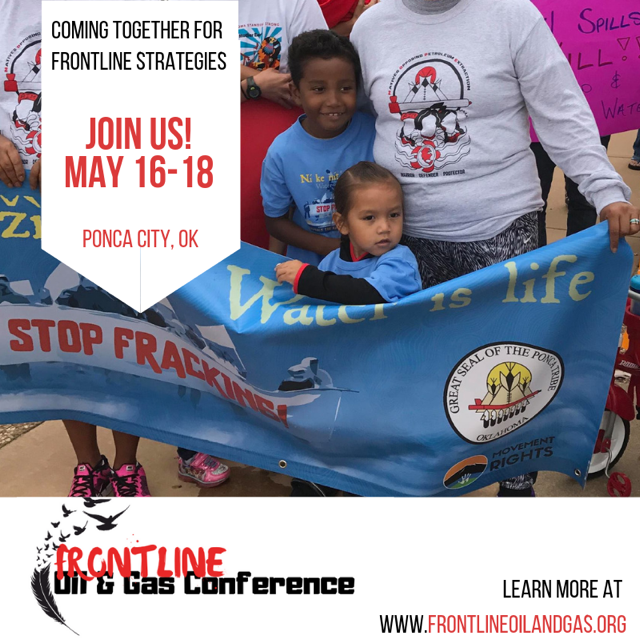 Providing organizing and legal support, we assist communities confronted by harmful projects to pass new laws that place the right of residents (and ecosystems) above corporate profit. 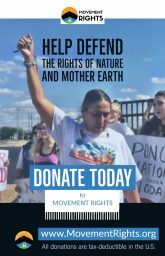 Building a vibrant movement for the Rights of Mother Earth. Through savvy media campaigns, deep education and organizing, we are leading advocates recognizing legal standing for nature. Advancing Indigenous rights and traditional knowledge. Our organizing, research and reports highlight and advance the leadership role of Indigenous peoples in the transformation of culture and law toward ecological balance. It was a stunning breakthrough in a rights issue that could be a crucial step toward ensuring a human future. 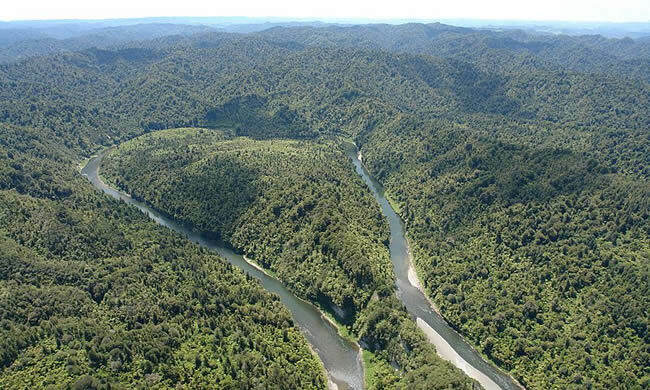 In March, New Zealand passed the Te Awa Tupua Bill making New Zealand’s Whanganui River the first river in the world to hold the same legal rights, responsibilities, and liabilities as a human person. 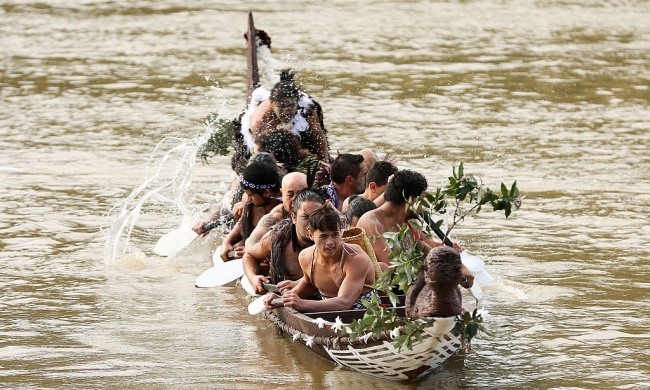 For the Maori people, it was the culmination of a 140-year struggle to gain recognition of the river as an ancestor of the tribe. The victory quickly had a major consequence far beyond New Zealand’s borders. New Zealand and India recognize personhood for ecosystems. 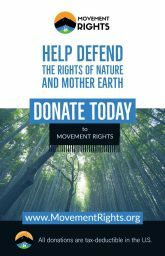 The growing global movement for Rights of Nature — or the Rights of Mother Earth as some cultures prefer — seeks to define legal rights for ecosystems to exist, flourish, and regenerate their natural capacities. 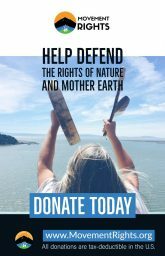 These laws challenge the status of nature as mere property to be owned and dominated by humans, and provide a legal framework for an ethical and spiritual relationship to the Earth. While recognizing legal rights of nature doesn’t stop development wholesale, it can stop the kind of development that interferes with the existence and vitality of ecosystems. In the last decade, four countries and dozens of US communities have passed laws recognizing “legal standing” for ecosystems.